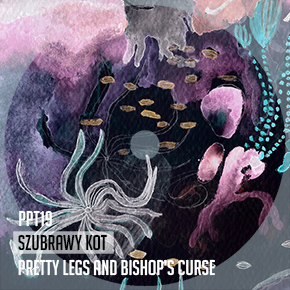 “Preety legs and bishop’s curse” is primarily an homage to all sorts of legs. This is an attempt to subjugate the occasion and lead instrumental hip-hop and noise as one team. The lopsided, slightly smoky beats are just an excuse for supporting activities. Szubrawy Kot (also known as Szubrawy Kot ) as a typical supernumerary did not fail to interject also irregular field-recording pearls.